As a councillor and then as Chief Councillor of the Haisla Nation, I worked for years with my community to achieve the potential of LNG in British Columbia. We recognized this potential because we lived it. We knew that BC is uniquely placed to provide natural gas to Asia as a cleaner energy source. And the prosperity that came with the early stages of LNG preparatory work transformed our community – providing jobs, dignity, and a bright future for our people. Thankfully, we had a strong partner in the BC Liberal government. They also recognized how LNG could transform British Columbia for the better, and they worked tirelessly to make it happen. This video is the story of how we got it done. There were many who said it couldn’t be done. 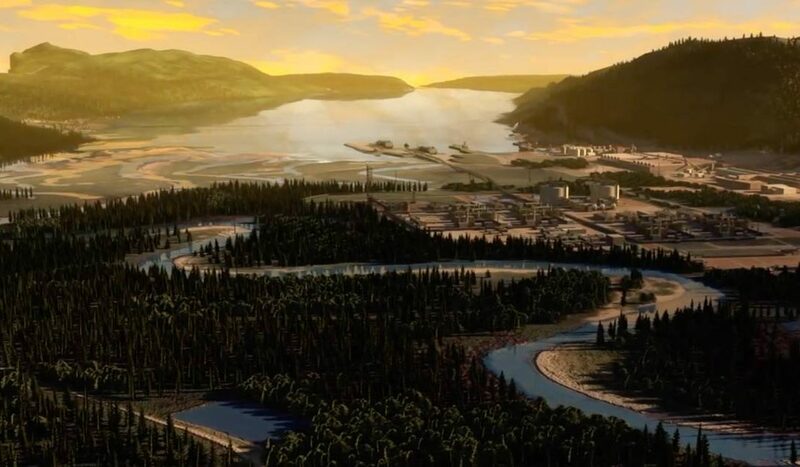 As a member of a First Nation band and as a leader, I had to hear and read statements made by politicians who opposed LNG outright, even though they knew that this opportunity would help solve so many issues, including Indigenous poverty and climate change. John Horgan called LNG “an industry that’s going nowhere”. George Heyman, now the NDP environment minister, referred to LNG as “pixie dust”, and education minister Rob Fleming called it “pie in the sky”. Today, with the announcement of a final investment decision to build the Kitimat LNG project in my home community, the NDP will try to take credit for what is the biggest private sector investment ever made in British Columbia. But you and I know that we wouldn’t be here today without the dedication of the communities that supported LNG, the BC Liberal team, and everyone who voted and volunteered for us along the way. Thank you for doing your part. Let’s share this moment with pride. This great to see and I agree with the energy export in any form, but we have to take care off Canadian our own future needs. We can not leave our self without. Now we are in the crunch time, we can not neglect this for Canada very important projects. Pipeline east is just as important for the nation so why is a few stops these project. yes there are risks care has to be taken minimise them as much as possible, the rout may not include places with large population. Tanker trains are only temporary solution.